Matt relocated from New Jersey with his wife Cheryl, and his five children, Emily, Ben, Ryan, Daniel, and Lexi, to help start Trinity Cambridge Church. Since then, they have added a sixth child, Juliet. Matt is a Pastoral Intern, currently being trained and assessed as a potential pastor for Trinity. 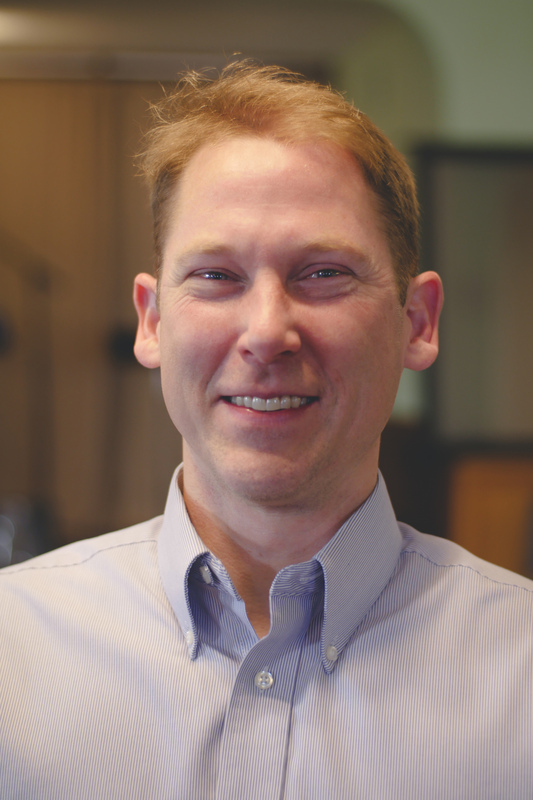 With ample experience, he capably oversees our children’s ministry.